On behalf of everyone on and off stage, we give a heartfelt thank you to our family of MTC Donors, whose generous contributions ensure that MTC can realise a full Season of compelling and inspiring theatre year after year. 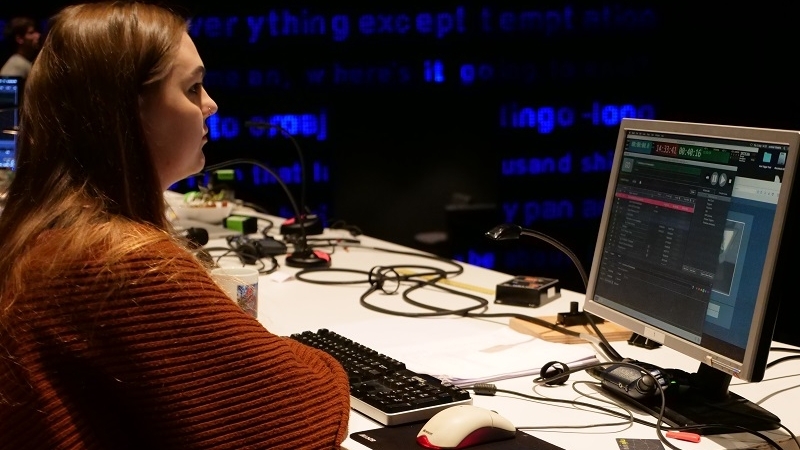 Your support enables the innovative work of MTC’s Production Department including the set design and sound design for our current production of Wild. The design team for Wild is comprised of Director Dean Bryan, Set Designer Andrew Bailey, and Costume Designer Owen Phillips, Lighting Designer Ross Graham, and Composer & Sound Designer Sidney Millar. The complexity of design for this show was possible because unlike most theatre designers who work on a freelance basis, Andrew Bailey is embedded in MTC’s production team as the Production Design Coordinator and works on plays throughout the Company’s full season. Without giving anything away, pre-production planning for this set took many hours of engineering and multiple meetings to facilitate the concept for the final scene and is a technical first for the MTC production team. It took over three weeks for workshop to build the set with 20 person team including carpenters, welders, electricians, scenic artists and prop makers. The set weighs 3.9 tonne and took over two weeks to install in the theatre. You can read more about Bailey’s design process and history with the company on our blog. 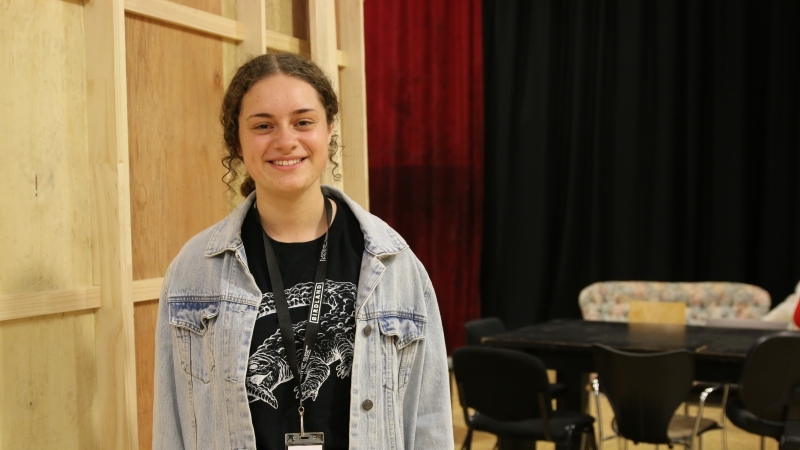 Composer & Sound Designer Sidney Millar is a recent VCA graduate who previously completed an internship at MTC and is a current participant in the 2018 Women in Theatre Program. For Wild Sidney made use of location recordings (humming fridges, car engines, footsteps, traffic, people talking etc.) to create the soundscape. Almost every sound effect in the show is a non-diagetic sound (sounds that the characters wouldn’t actually hear) that have been added in to punctuate certain lines or mood progressions. You can read more about Sarah’s work experience week on our blog or find out more about where your donation to MTC goes here. All donations are gratefully received and make a vital contribution to a sustainable and creative future for your Melbourne Theatre Company. Make a tax deductible donation online today or contact Chris Walters, Annual Giving Manager on 8688 0938 or c.walters@mtc.com.au to find out how you can make a difference to Melbourne’s home of theatre.